Developing IT Professionals conveniently from the browser! NDG Online is a platform for online learning aimed at developing IT professionals. We offer a growing selection of online content featuring coursebooks, lab exercises, and assessments. The content implements a "practice as you read" approach to learning. Developing IT Professionals with real IT equipment, virtual machines, and hands-on training environments. NETLAB+ is a remote access solution that allows academic institutions to host real IT equipment, virtual machines and a wide variety of curriculum content options. 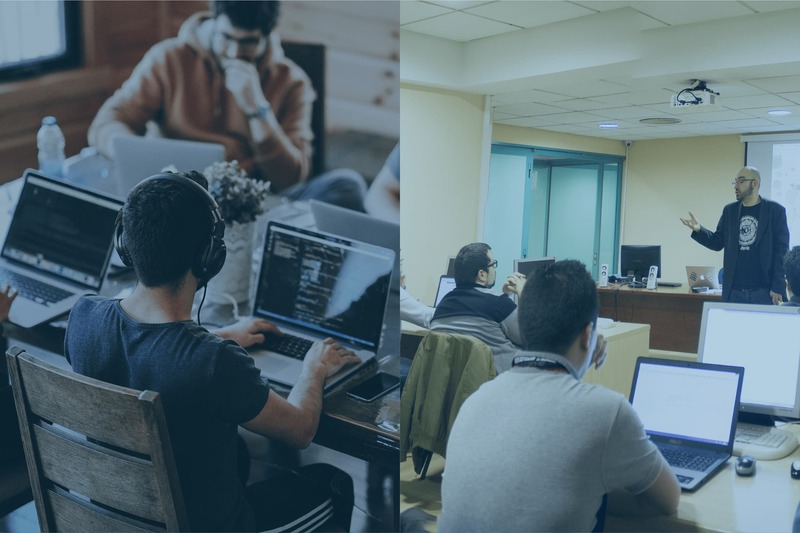 NDG Online is a platform for online learning aimed at developing IT professionals featuring courses and labs with a "practice as you read" approach to learning.